With over 40 years in the business, we're confident we can create the perfect look and style that defines who you are. Let our team of professional craftsmen take your residential or commercial project from planning to design to completion. 1With Fleming Island Home and Kitchen, you know you’re getting more than just a cabinet maker. 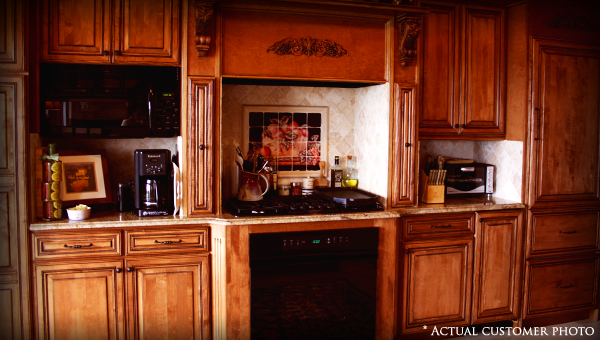 You’re getting over 40 years of experience in the custom residential and commercial cabinetry. 2At Fleming Island Home and Kitchen, we take deep pride in our work. We extend our personal touch and dedication to each and every project we take on so that you know you are getting the best. 3The cabinets crafted by Fleming Island Home and Kitchen aren’t just fixtures. 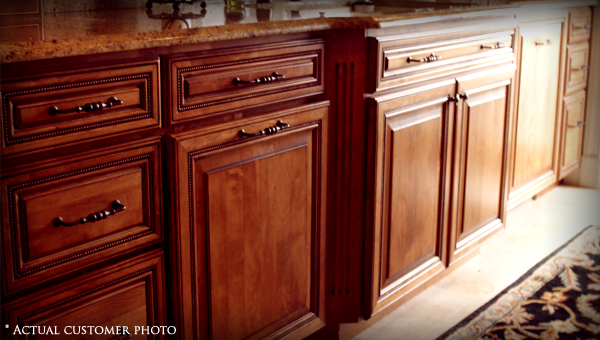 These cabinets are genuine heirloom material that you’ll be proud to have in your home.